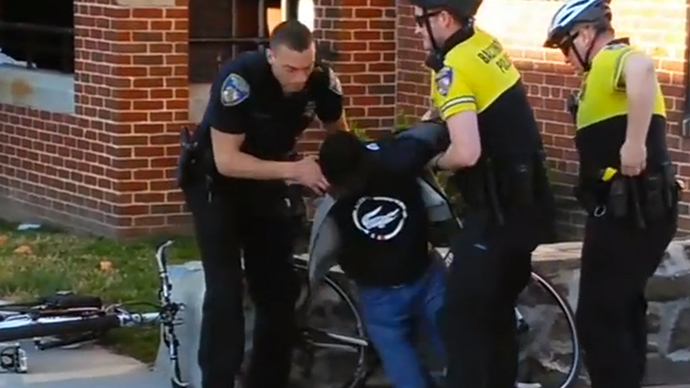 A grand jury has indicted all six police officers implicated in the scandal with African American Freddie Gray’s death in the hospital following arrest by Baltimore police on April 12. An independent investigation by the State Attorney’s office into the circumstances surrounding the death of 25-year-old Gray, revealed on May 1 that there was “sufficient probable cause to bring charges against six police officers,” said Marilyn Mosby, State's Attorney for Baltimore, the AP reported. While awaiting the results of the investigation, the officers were suspended with pay. Continued investigation discovered additional information and evidence that has been presented to a grand jury, which “returned indictments against all six officers” on Thursday. 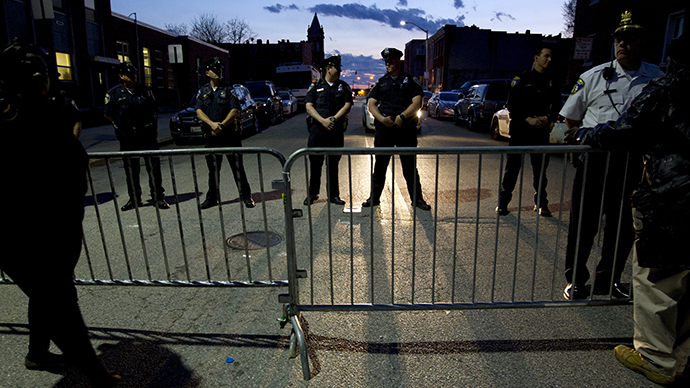 The Baltimore officers charged in connection with Gray’s death are Caesar R. Gooson Jr., Garrett E. Miller, Edward M. Nero, William G. Porter, Brian W. Rice and Alicia D. White. 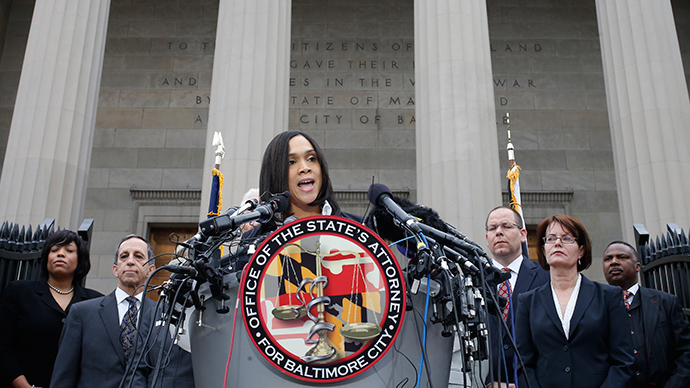 “Lieutenant Rice, Officer Miller, and Officer Nero failed to establish probable cause for Mr. Gray's arrest, as no crime had been committed by Mr. Gray,” State’s Attorney Mosby told reporters. The officers will be arraigned on July 2, Mosby said. 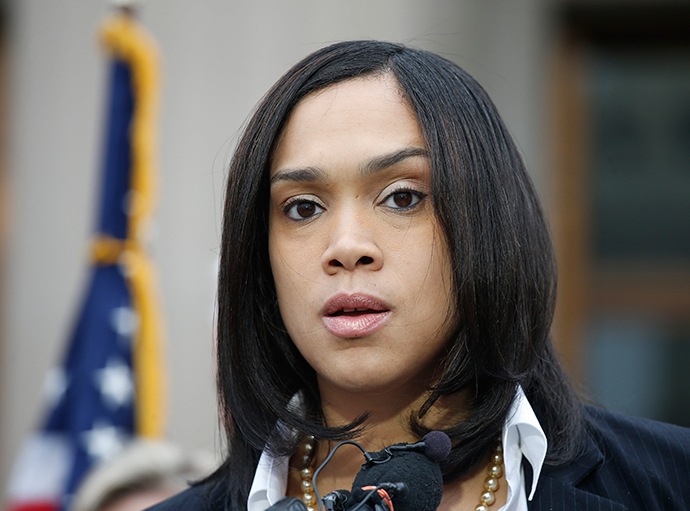 The charges returned by the grand jury closely resemble the charges announced by Mosby on May 1. Three weeks ago, Mosby said that Gray was seriously injured while he was being arrested for allegedly carrying a switchblade knife, forbidden in Maryland. Gray was handcuffed and had shackles put on him, and was placed head-first into a police van. 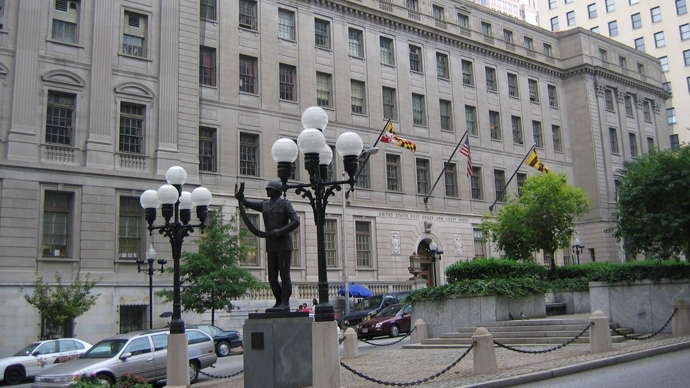 Mosby told the hearing that Gray’s neck was broken in the process. While being transported inside the van, Gray requested medical attention repeatedly, but his pleas were ignored. A week later, on April 19, he died in hospital of a severe spinal cord injury received during the arrest. 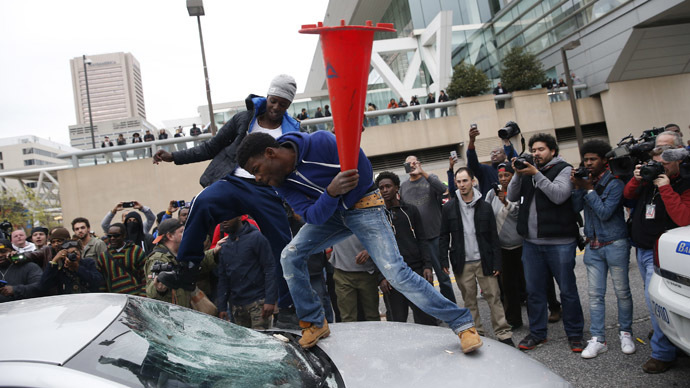 Gray’s death was ruled homicide in police custody, becoming another, powerful symbol of police brutality towards the African American community. 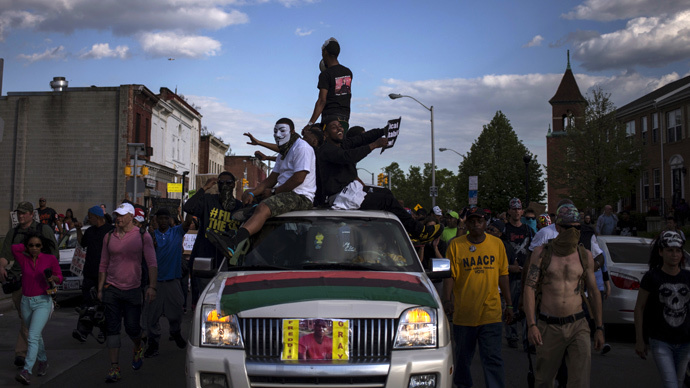 His death sparked violent mass protests in Baltimore, which prompted Maryland Governor Larry Hogan to declare a state of emergency.